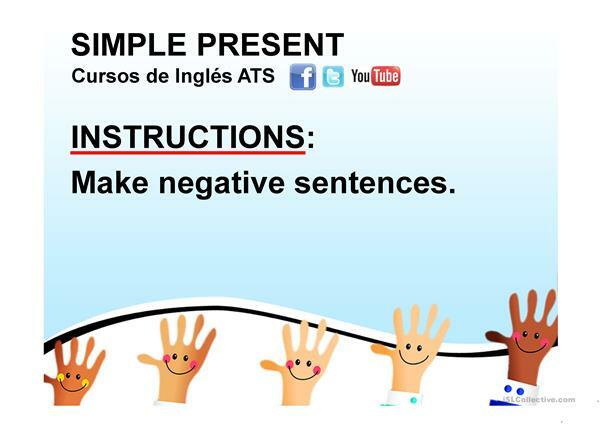 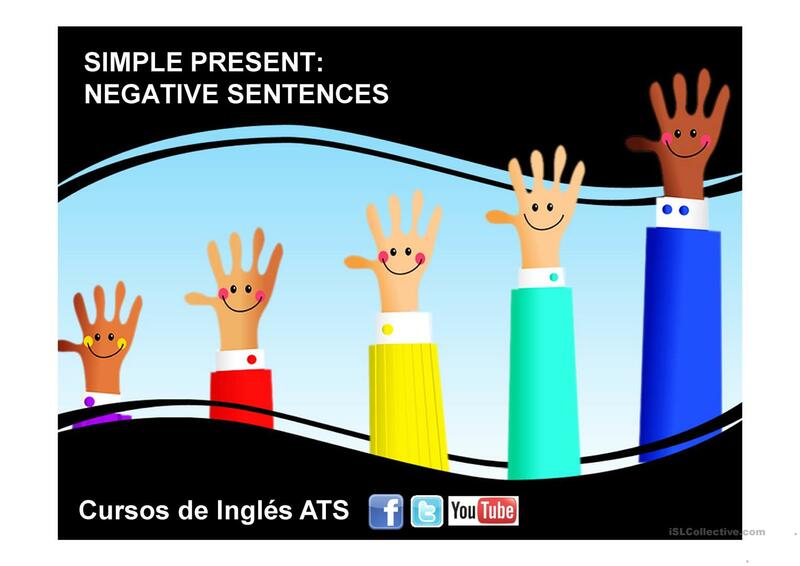 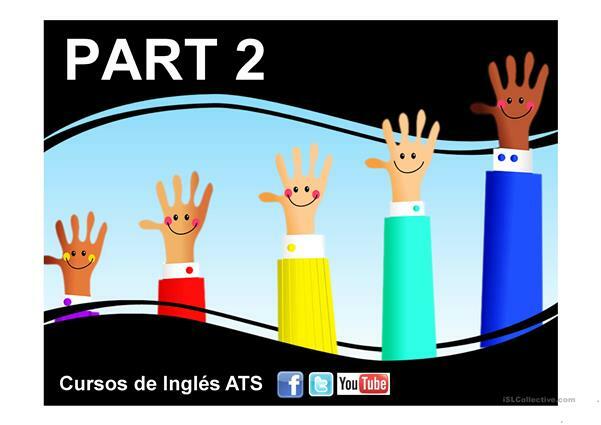 With these exercises your students will practice SIMPRE PRESENT - NEGATIVE SENTENCES. 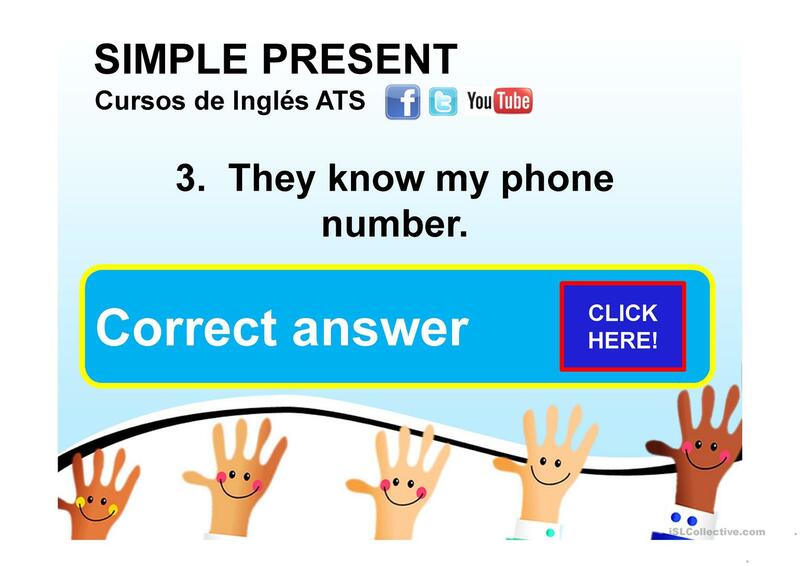 The present downloadable handout is a great resource for business/professional students, high school students and adults at Beginner (pre-A1) and Elementary (A1) level. It includes the solutions, too. cursosdeinglesats is from/lives in Guatemala and has been a member of iSLCollective since 2012-03-08 20:57:27. cursosdeinglesats last logged in on 2014-03-23 15:19:37, and has shared 10 resources on iSLCollective so far.